This weekend, the South African NFD kicks off with loads of value on offer. Local is lekker! 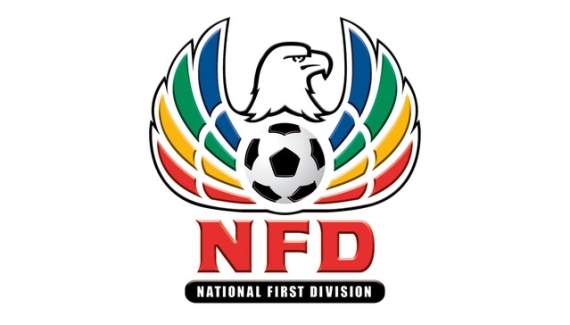 Introducing the first ever preview of the South African National First Division (NFD). Although the MTN8 is sure to steal all the attention this coming weekend, the 2016/17 NFD season definitely gets the blood pumping. There is plenty of value on the betting front and I will be with you from week one, giving in-depth analysis and expert tips. So what are we waiting for? University of Pretoria will be looking to make a quick return to the PSL after a howling season in the top flight saw them relegated to the first division. They claimed just six wins from 30 matches last term, scoring 25 goals. Cape Town All Stars had a rather inconsistent season. They started the 2015/16 season well, but as the campaign progressed, they struggled to maintain winning form. All Stars might hold Tuks off for a while, but in the end, should fall short. Back University of Pretoria to win by the odd goal. Santos were extremely disappointing last season, settling for a 12th place finish, just six points above the drop. They registered just three wins from 15 home games and must surely improve if they are to survive another season in the NFD. Mbombela United took their first season in the second tier by storm, as they managed an impressive third-place finish. They were underestimated from the start but proved their worth and in the end, they fell short in the promotion play-offs. Mbombela certainly are a team on the up and are definitely one to keep your eye on this season. Back them to start the new campaign with a victory over the Capetonian side. Royal Eagles have added 11 new players to their books as they gear up for the 2016/17 campaign. They were recently crowned champions of the pre-season KZN Premier’s Cup, defeating Maritzburg United in the final. Last season Eagles finished sixth on the log and judging by their new recruitments and success in pre-season, they are surely aiming for promotion this round. First up for them is a KwaZulu-Natal derby with newly promoted Real Kings. At 13/20 Eagles are well worth a punt to get up for the win. The other NFD newcomer is Magesi FC, who were crowned ABC Motsepe champions after defeating a gutsy Real Kings 5-3 on penalties in the play-off final. Nonetheless, both sides were promoted, while apart from booking a lucrative ticket into the MFD, Magesi walked away with a R1million cheque winning prize which will give them a solid foundation for the upcoming campaign in the professional ranks. Thanda Royal Zulu were absolutely appalling last season, finishing 14th on the table, only five points above the relegation zone. They managed just one victory from 15 travels and are tipped to fumble in their opening game. 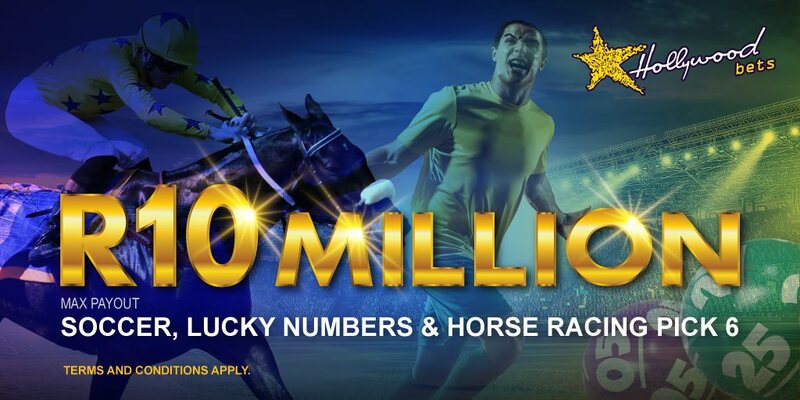 Get on the home victory at 15/10. Mthatha Bucks and Vasco Da Gama were separated by just three points last term as the former finished 10th on the log, while the latter settled for 13th place respectively. Both meetings ended in a 1-1 stalemate last season, and I wouldn’t be surprised if they played to a third consecutive draw. Neither Bucks, nor Vasco showcased enough last season for me to back them confidently. Instead, play it safe and follow their result pattern of the draw. Jomo Cosmos are back in the NFD after yet another highly disappointing season in the PSL finishing bottom of the log. They won just six of their 30 matches, scoring 20 goals and conceding 41 times. FC Cape Town are set up with a counter-attacking approach. Last season they were actually better away from home, winning twice as many matches on their travels than they did in their own back yard. The last four meetings have seen the sides cancel each other out and with that being said, I will follow the trend and back the draw. AmaZulu were surprisingly inconsistent last season as they struggled to maintain winning form. Black Leopards on the other hand, weren’t much better as they placed eighth on the log, just four points above their opponents. A tight affair is expected, with an end-to-end game of football on the cards. AmaZulu have won four of the last five meetings on their turf against Black Leopards and are tipped to capitalize on home advantage here. Separated by just two points last season, Witbank Spurs and Milano United ended the season in fourth and sixth place respectively. Both teams have strengthened their squads in the transfer window and look sure contenders for the promotion places at the very least. However, Spurs were the better team last term, claiming the league double over Milano. 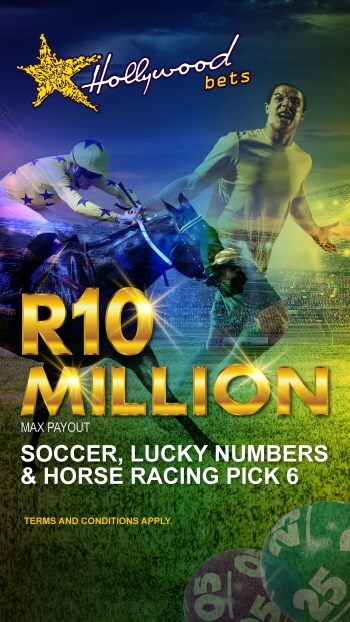 A cagey contest is expected and Witbank Spurs are tipped on the Win/Draw Double Chance at 6/10.